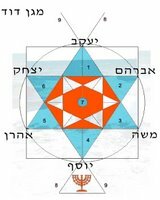 The Zohar is the most secret and central of Jewish mystical texts. According to tradition, a person must be 40 years of age and married before studying this mysterious commentary on the Bible. 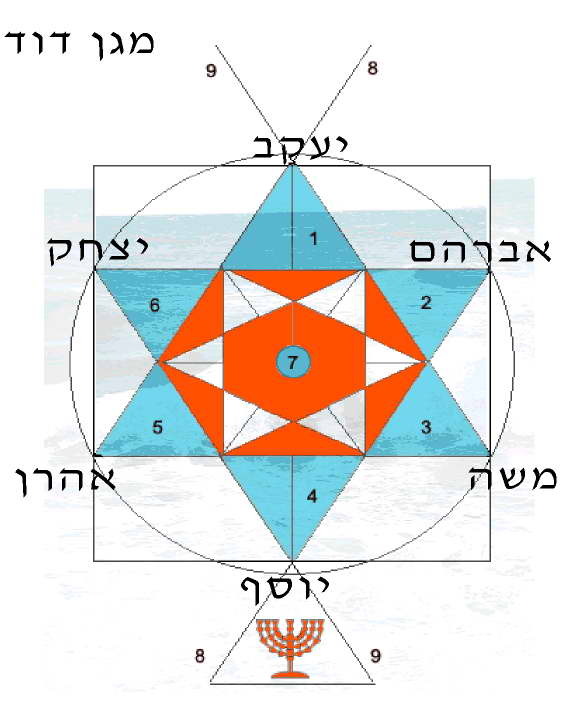 Traditionally, the Zohar is studied by those who are older and married because the text is very serious and uses strong sexual imagery, said David Blumenthal, professor of Judaic studies. "The concept of God in the Zohar is a very personal and interactive understanding of the relationship that we have with God, and you have to have a certain kind of maturity to grasp that," he said. Although the authorship of the Zohar is still hotly disputed by some Jewish scholars, it's generally believed to have been written around 1293 by a man named Moses de Leon, who lived in the city of Leon in Northern Spain. The text, which was originally written in Aramaic, is a commentary to the Torah-the first five books of the Bible.